The seller is asking $75,000 which includes $40,000 in assets, (beds and equipment). Gross Sales in 2018 were $115,823. Cashflow to an Owner Operator is approximately $40,000/yr. This business occupies 2400 sq ft. in a high traffic Shopping Center with full occupancy. The rent is $3000.49/mo which includes CAM (CAM includes advertising for the shopping center). 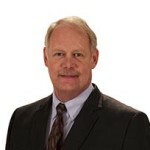 The business operates with the owner and 2 part- time employees. 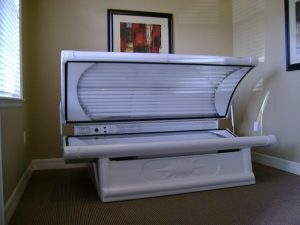 This Successful Tanning Salon has been serving a growing north suburb of the Twin Cities for 18 years! Client list is in the 10’s of thousands! 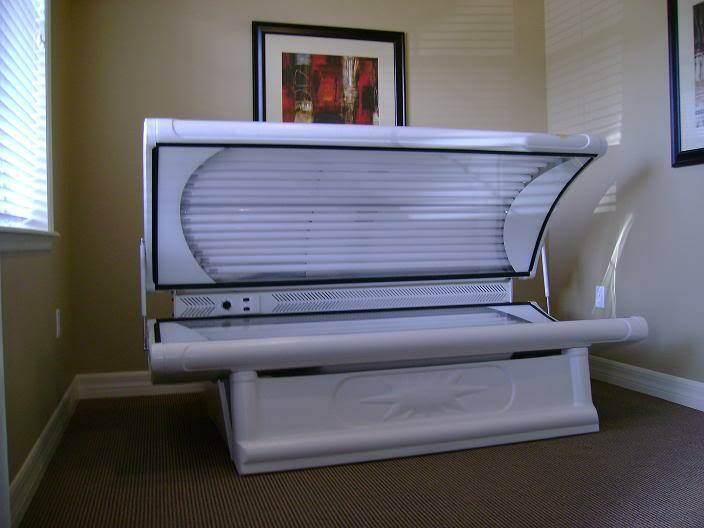 The Tanning Salon has 14 “Lay Down” Beds, 3 “Stand Ups” and a Norvell Spray Tan Unit. Restaurant/Bar – Outer Northern Suburbs – Seller Motivated!